Part of the joy of owning a Utah home is being able to make renovations and improvements to truly make it your own. But which projects do you tackle first? With homeowner home inspection services from Hidden Valley Property Inspection, The inspector will help you learn more about the current condition of your Ogden, Salt Lake City, or Provo home, prioritize any maintenance needs, and identify any potential home issues before they become major repairs. And if you hire a contractor to work on your house, the Hidden Valley Property Inspection home inspection will confirm if the work was done correctly. The knowledgeable and experienced inspector will help you develop a solid plan for current needs and future updates. You’ll know what to focus your efforts on and when, so you can keep your home safe, secure, and in solid condition throughout the seasons, for years to come. Weather, wear, and the effects of time can all impact a home both in its outward visual appearance as well as what’s hidden beneath the surface. Don’t wait until something serious happens. Homeowner inspection services from Hidden Valley Property Inspection will identify current and potential issues with your home and help you get them under control, before they get out of hand. Hidden Valley Property Inspection inspectors are trained to observe and analyze hundreds of items throughout the home. 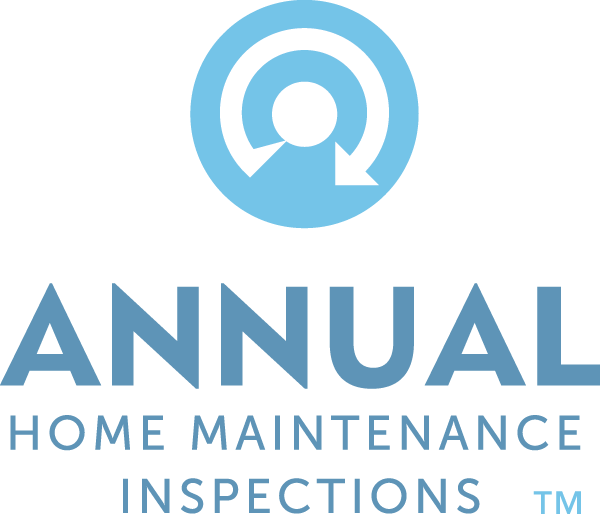 Depending on your needs, you can schedule one-time, seasonal or annual service to help you stay on top of your home’s condition and plan and prepare for any maintenance or repairs. Hidden Valley Property Inspection will identify any minor issues before they become major repairs, ultimately saving you time and money down the road. Hidden Valley Property Inspection will conduct a thorough review of the home’s major systems and components (including the plumbing, electrical and heating/air conditioning systems), and check typical safety issues, like gas leaks, smoke detectors, electrical hazards, and areas of moisture intrusion so you’ll know your house is safe. Hidden Valley Property Inspection works for you and only you to provide objective evaluations and unbiased recommendations for correcting any issues within your home. The goal is to provide you with the information and guidance you need to make sure your home is safe, sound and in top condition. Hidden Valley Property Inspection will consult with you to help prioritize repairs and improvements based on the results of the home maintenance evaluation. You’ll know which issues need to be repaired now, and which can wait until later.